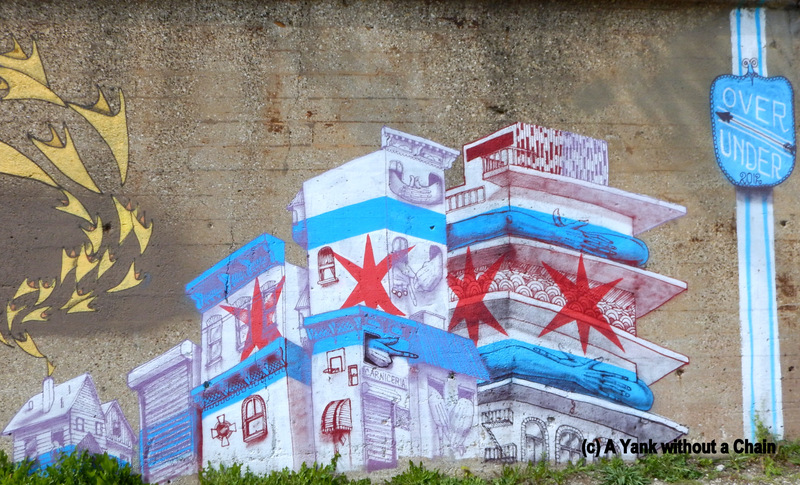 When my friend Jackie came to Chicago for a few weeks I knew a street art hunt was in order. We headed to the Mexican neighborhood of Pilsen, which is home to a massive stretch of murals along 16th Street. There were some great local pieces as well as some by world renowned artists like Reyes and ROA. It was a great day capped off with a couple of Modelo Negros at DeCOLORES.